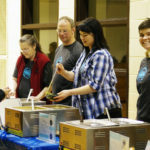 How do you feed 850 people in 4 hours? Volunteer Power! 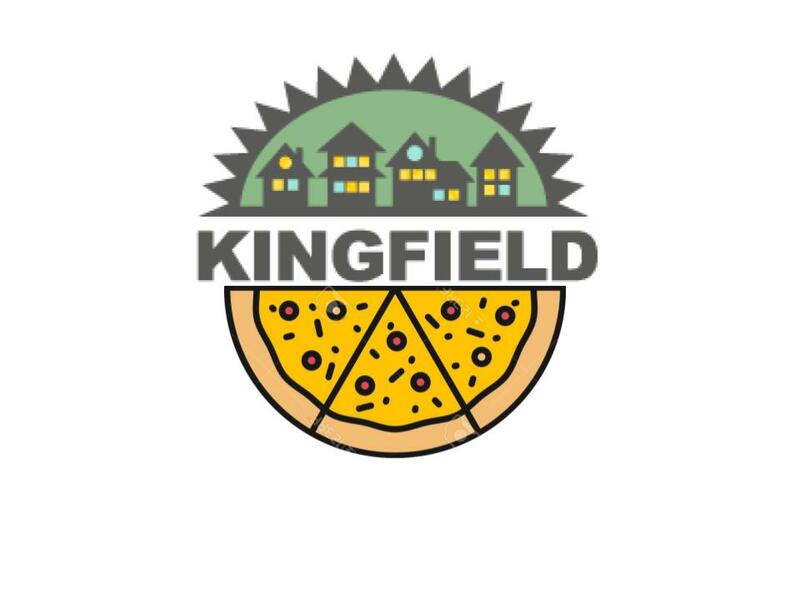 Thanks neighbors for your time & cheerfulness to plan/run/love #KingfieldEmptyBowls! |2.9.17| Still seeking help please sign up!